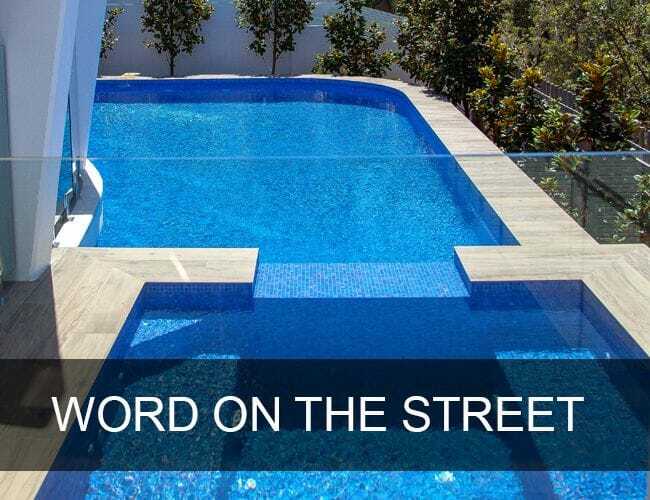 Our team of professional and talented pool builders are masters at creating pools for every lifestyle and making sure your concrete construction or fibreglass swimming pool installation is the perfect fit for you and your family. We will design and build the best pool for your space and work with you to determine exactly how you and your family live and will use your outdoor space, all while providing you with the best products and materials that we would use in our own pools. We are passionate about health and love educating our clients about the benefits of using authentic mineral rich systems in your pool. We have options to suit every budget and will educate you only with authentic products that will not only provide you with crystal water but also health and wellness benefits for you and your family. A swimming experience that provides you and your family with the health benefits of magnesium, is environmentally friendly and reduces chlorine, odour free and will save you time & money. Let us show you how. we pride ourselves on our exceptional service, transparency and quality craftsmanship. When working with Dynamic Pools you will receive unrivalled customer service from the design stage, right through to handover. Our dedicated and close knit team will project manage your pool ensuring you are informed every step of the way, with one point of contact for your project. 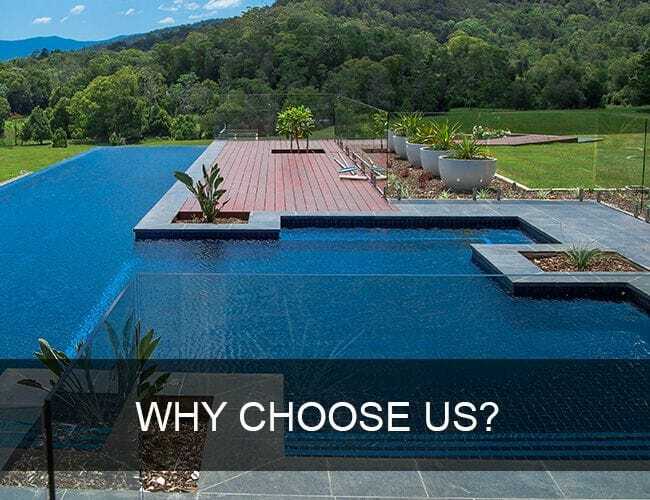 Call us today to discuss your dream swimming pool or have a look at what our past clients have to say about our outstanding service and high quality construction processes. Our warehouse and showroom is located on the Tweed Coast of NSW just off the highway giving us perfect access south and north. Call us today to find out if we are currently building pools in your area! 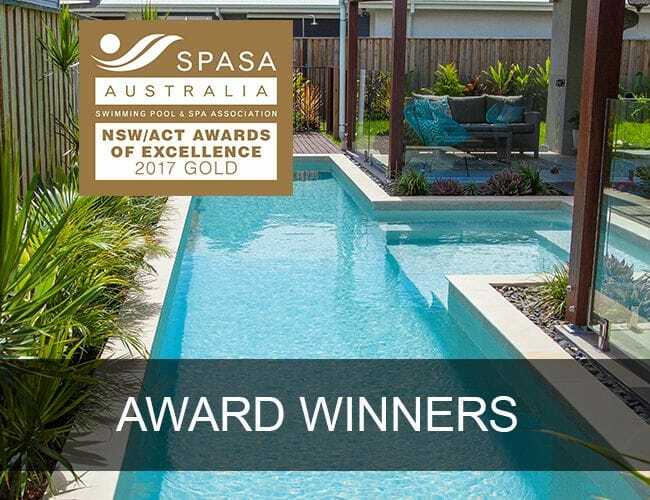 Make sure you contact an award winning pool builder for your new project.